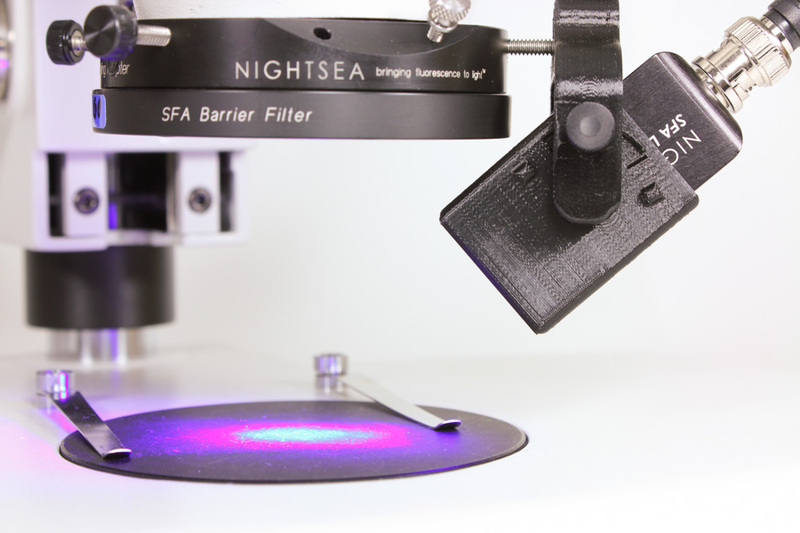 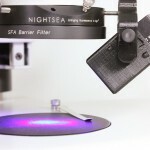 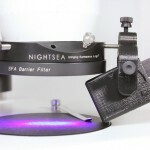 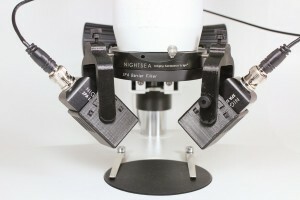 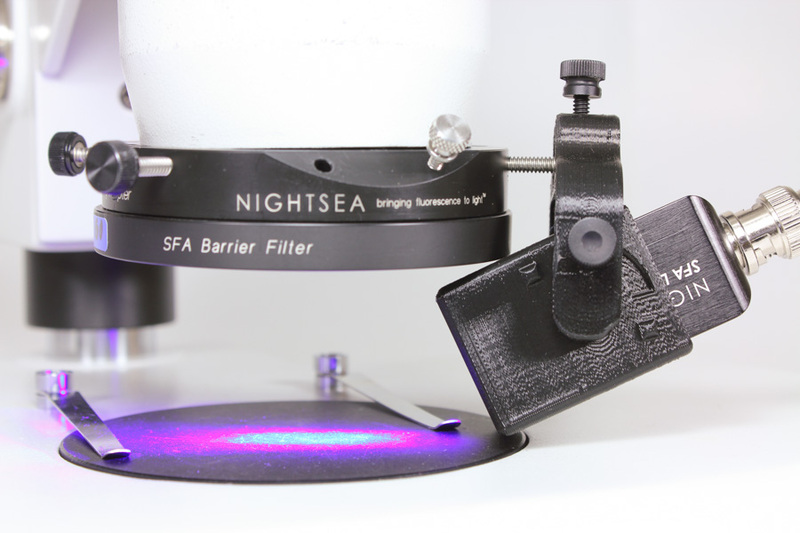 The Light Head Hanger system is an accessory for the NIGHTSEA Stereo Microscope Fluorescence Adapter. 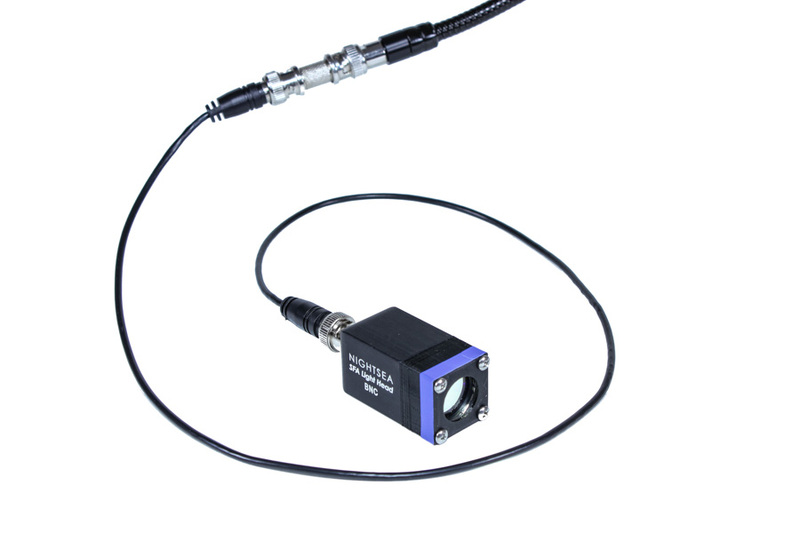 It is a combination of power extension cables and custom made holders that enables you to take the fluorescence excitation light heads off the gooseneck and mount them directly on the SFA adapter ring. 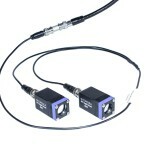 In addition, it provides the capability to drive two light heads from one lamp base. 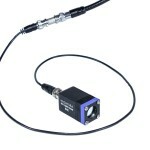 The extension cables plug into the gooseneck lamp base and can bring power to either one or two light heads. 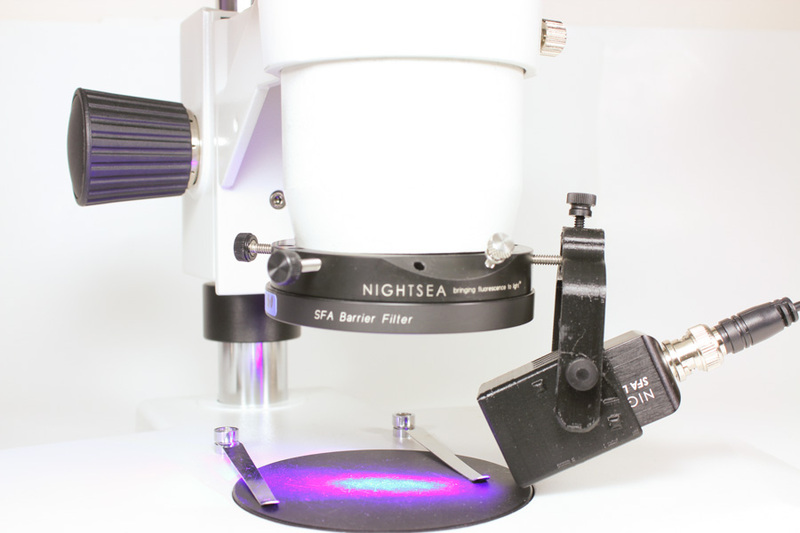 Until now if you wanted to increase the fluorescence excitation intensity of the SFA system you would need to buy a second light head and lamp base. 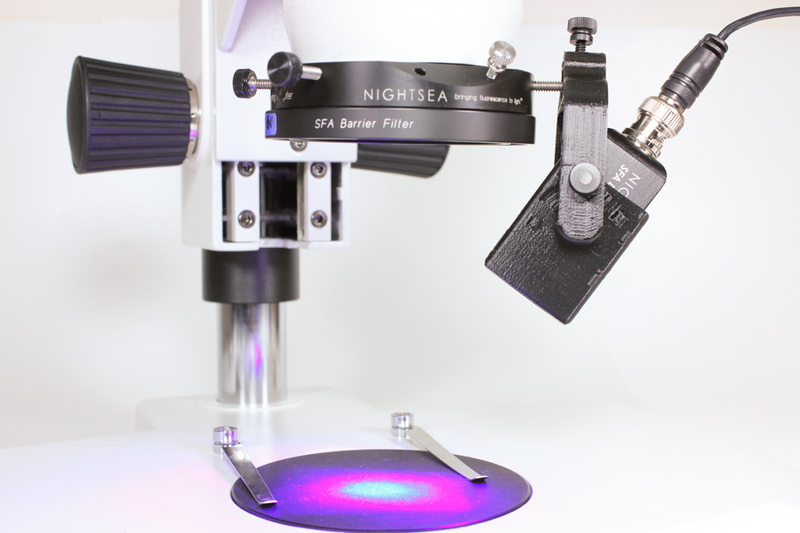 This would take up additional real estate on your laboratory bench. 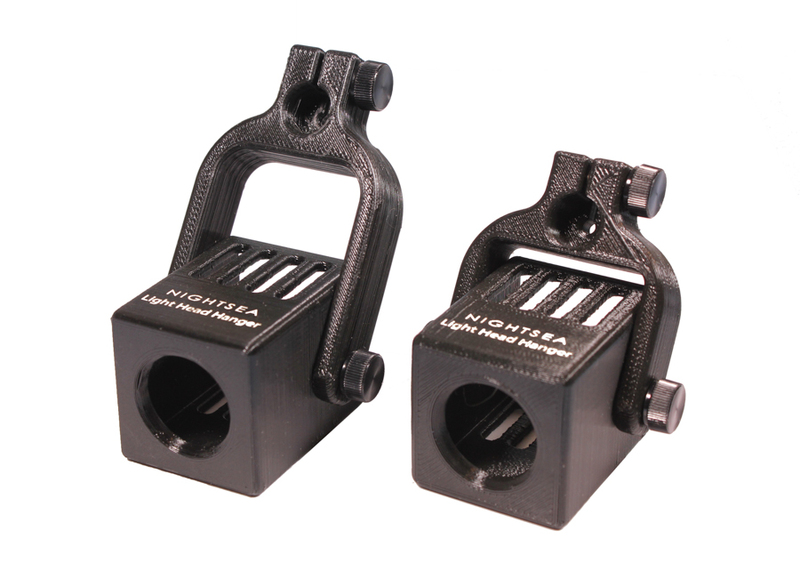 With the Light Head Hanger system you can power two light heads from one base and mount them both directly to the NIGHTSEA adapter ring. Taking the light head off the gooseneck and mounting it directly to our microscope adapter reduces the chance of the light head being bumped so that it is not illuminating the subject on the microscope stage to best effect. 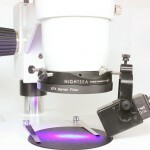 This might be especially valuable if you are using the system for outreach demonstrations and multiple people will be working around the microscope. 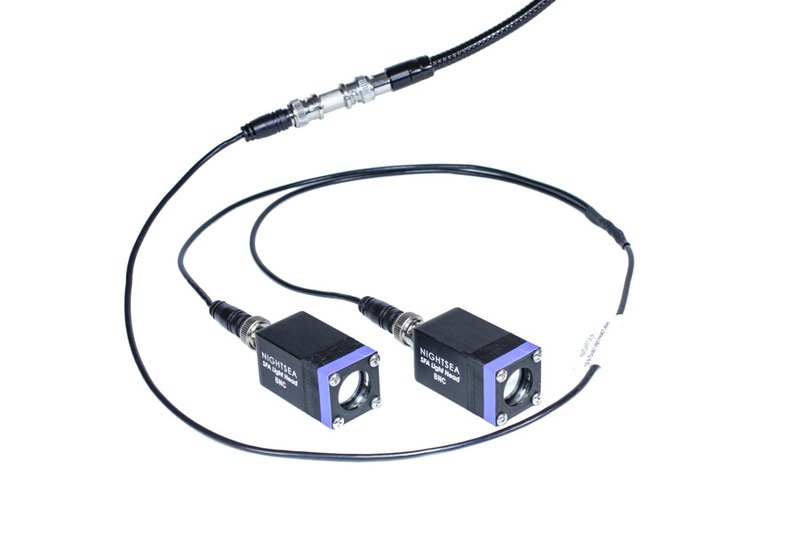 Note that if you are ordering a Dual kit to power two light heads at once for increased intensity you will need to have two light heads of the same color. Above prices do not include the cost of an additional light head.